Following is a basic guideline of removing and replacing the running belt and deck on a treadmill. 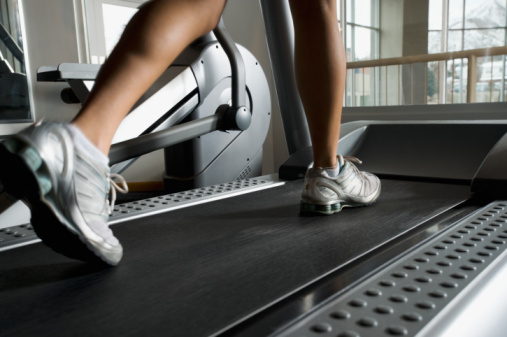 Due to different brands and designs of treadmills, the following should only be used as a guideline. If any of the information is not exact to the treadmill being serviced, refer to the service manual or call Sportsmith for further help.